But! I'm back for now at least. I hope to catch up with the updates and posts (whohooooo). 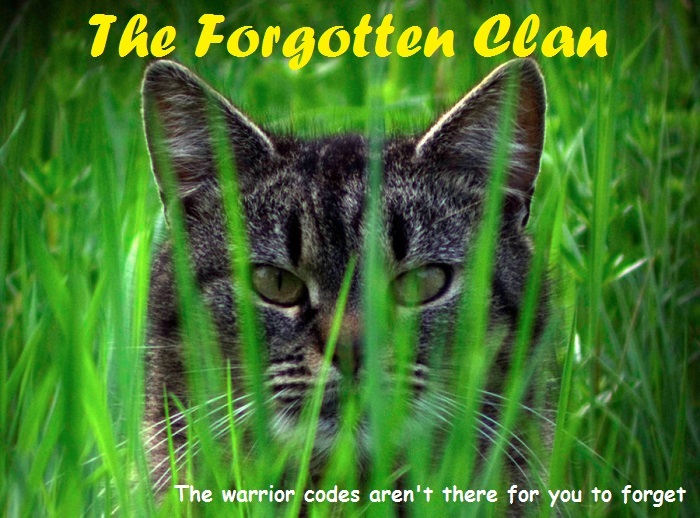 ShadowClan will always rise up from falling. We will never give up as long as will may still stand. We will protect those will care for 'til the very end. Glad to see you back Foxstar! Thanks! I hope to be able to join back in the rp soon!